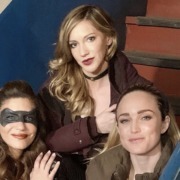 Caity Lotz’s return to Arrow has been confirmed by an Instagram post by Katie Cassidy. 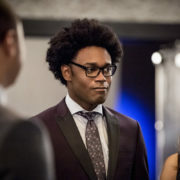 Echo Kellum has left the cast of Arrow after four seasons. 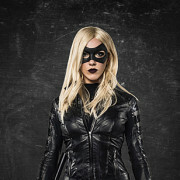 Arrow has revealed that Katherine McNamara’s Mia character is related to some popular characters from the show. 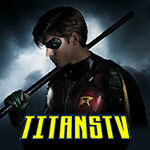 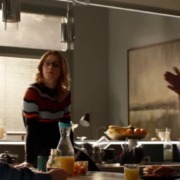 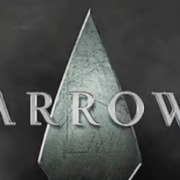 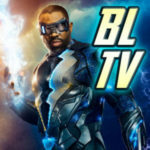 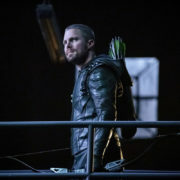 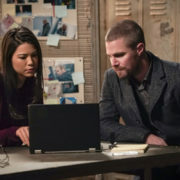 Arrow Episode 150: Who Returned?